High Rated Gabru song of film Nawabzaade at No. 1 from 2nd November to 8th November! 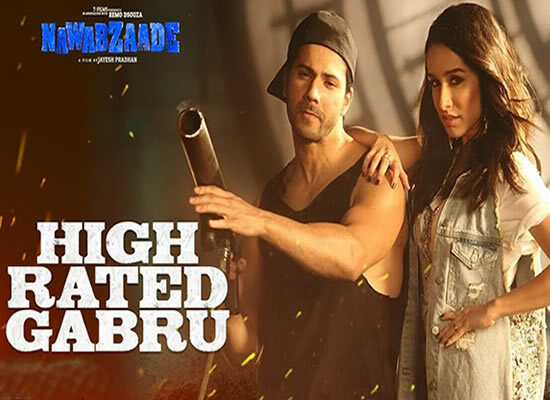 High Rated Gabru song of film Nawabzaade is a lively number. Home / Top Songs / High Rated Gabru song of film Nawabzaade at No. 1 from 2nd November to 8th November!